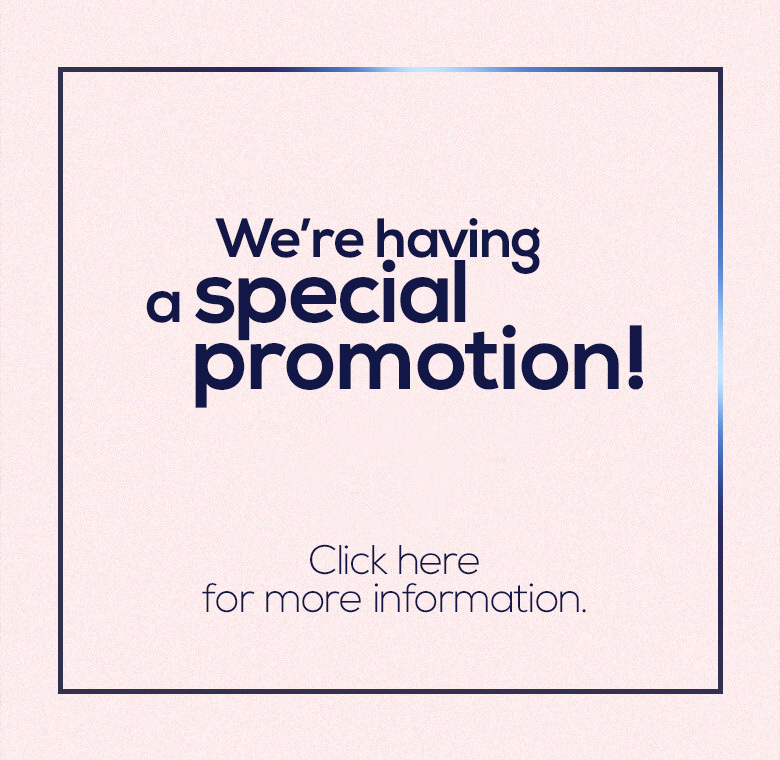 IN HONOR OF ALL MOTHERS AND THE BEAUTY OF THEIR UNCONDITIONAL LOVE, EYELURE BOUTIQUE IS OFFERING DISCOUNTS OF UP TO 40% OFF THIS MAY TO GIVE MOTHERS THE BEST BEAUTY SERVICES FOR LESS! Mothers and Daughters, bloom into beauty together! Make an appointment for you and your mother or daughter to come in together and get 40% off new set of eyelash extensions for both of you. For your little girls, we’ll offer complimentary manicure in place of discounted eyelash extensions. Got a Mother’s Day card from your children? (How sweet!) Show us the card and we’ll double the sweetness by giving you 30% off your new set of eyelash extensions. Show appreciation to your mother or other loved ones by giving a gift of beauty! We’re offering 20% discount on gift certificate purchases! CELEBRATE MOMS WITH EYELURE THIS MAY BECAUSE MOTHERS KNOW BEST, AND THEY SURELY DESERVE THE BEST! CALL US AT 212.226.2223 TO MAKE AN APPOINTMENT IN ADVANCE, AND PLEASE MENTION THIS PROMOTION WHEN BOOKING.PROMOTION VALID UNTIL 5/31! *Promotion is valid once per customer and cannot be applied in conjunction with other promotions. 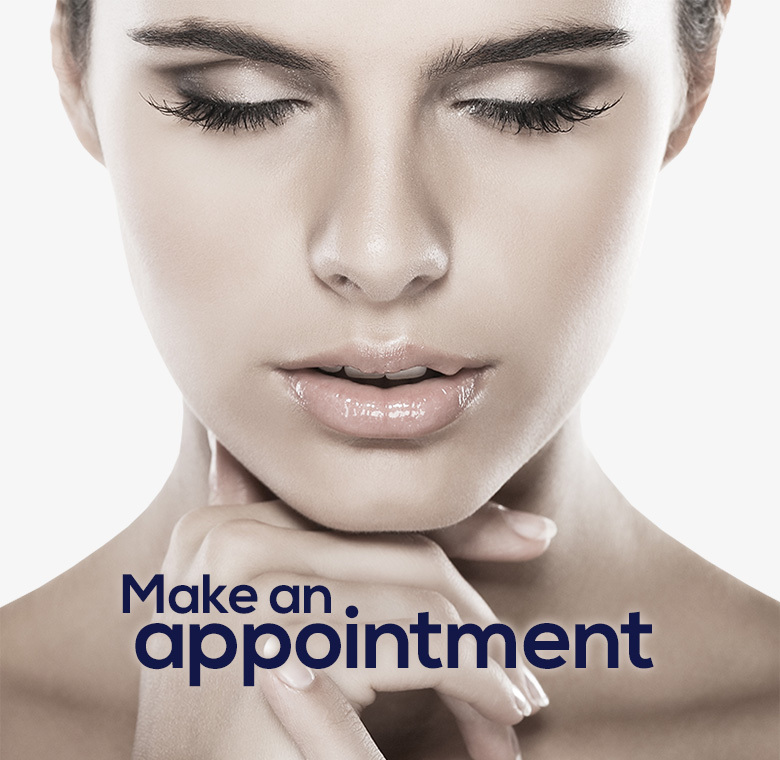 Service discounts only apply to new sets of eyelash extension services, and eyelash removal will incur an additional charge.